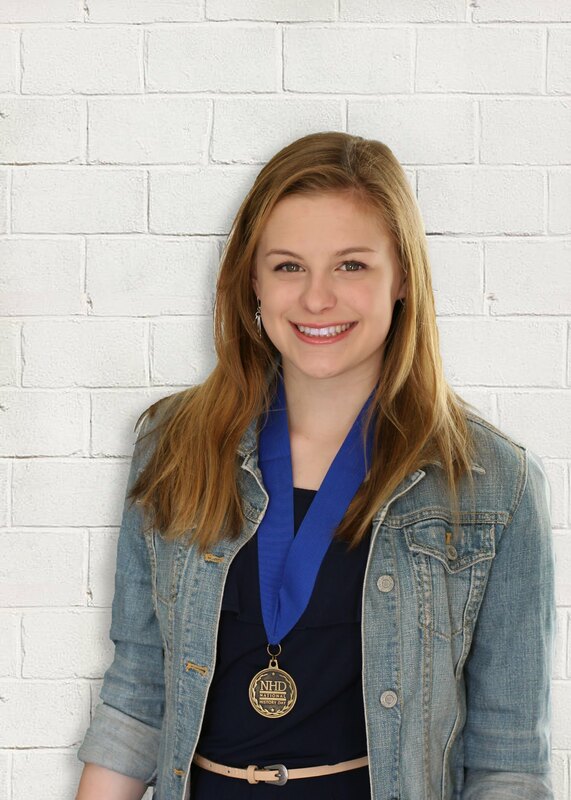 After top finishes in the state competition, an eighth grader from Chief Umtuch Middle School and a team of three seventh graders from Pleasant Valley Middle School are headed to the National History Day finals. Chief Umtuch 8th grader Karleigh Potter and Pleasant Valley 7th graders Logan Bigelow, Lucas Braunschweig, and Jaxon Lewis will represent Battle Ground Public Schools in the national competition. In late April, dozens of district students participated in the Washington State National History Day competition in Auburn, Wash. at Green River Community College. Only the top two finishers in each category advance to the national finals, which will be June 10-14 at the University of Maryland in College Park, just outside of Washington, D.C.
National History Day is a dynamic program that encourages students to become historians by developing research, analysis, presentation and social skills. Students select a topic related to an annual national theme and work individually or in groups to conduct extensive historical research using primary and secondary sources. This year’s theme is “Conflict and Compromise in History.” Based on this theme, the students conducted research and analysis before developing projects such as research papers, performances, documentaries, websites, and more. Chief Umtuch 8th grader Karleigh Potter took first place in the Individual Exhibit category for her project, "Small Feet, Big Strides: Birmingham’s Conflict and Compromise," where she examined the events surrounding the 1963 children's march in Birmingham, Ala.
Karleigh started her project by researching the tumultuous political climate of the 1960s. She watched “hours upon hours” of documentaries, read newspapers, and collected books from the library and by ordering some from Amazon. Karleigh was also honored as the sole state representative chosen by National History Day Coordinator Katie DeMar-Aldrich. After being selected, Karleigh’s exhibit will be on display at the Smithsonian National Museum of American History on June 13th, where tourists will be able to see her work and museum curators and education staff at the NMAH will be able to ask students about their exhibits. 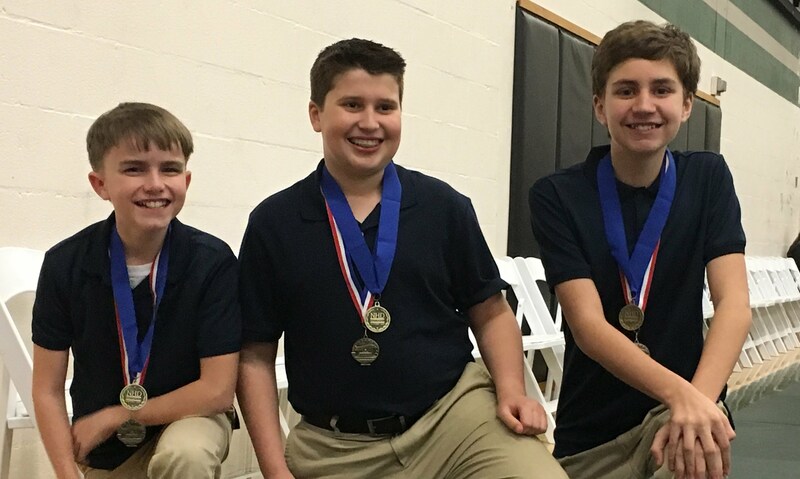 Pleasant Valley Middle School seventh graders Logan Bigelow, Lucas Braunschweig, and Jaxon Lewis were top finishers in the Website category. The team conducted original research that culminated in their project, “Compromise, Key to Success: James Reed Ellis and METRO.” The students conducted most of their work after school and on Saturdays with Pleasant Valley Middle reading specialist and History Day teacher Irene Soohoo.They will be the 37th through 39th students from Pleasant Valley to compete at the national finals! The Pleasant Valley team also won the Washington State Archives Special Award for research they conducted and documents they discovered at the State archives in Olympia and Bellevue, the King County Archives, Allen Special Collections at the University of Washington, and the National Archives in Seattle. 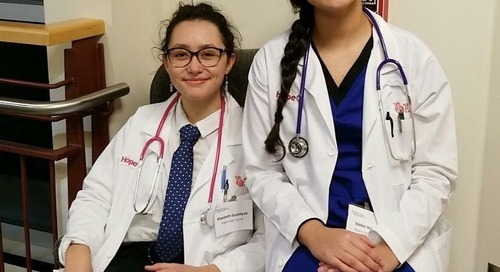 At the end of May, the Pleasant Valley team will present their research to the Secretary of State at the State Archives in Olympia before they prepare for the National History Day Competition in June. The National History Day organization and its state affiliate, Washington History Day, provide leading-edge training and curriculum materials to help educators meet and exceed education standards.